It appears we have lost our ability to differentiate between what is important and what is not. In North America, we have accumulated SO MUCH STUFF. Of course, certain folks have acquired more over time than others, but collectively there is an excessive amount of stuff collecting dust in our homes. I know this to be true because if it were not then people like me (professional organizers) would not have a job. 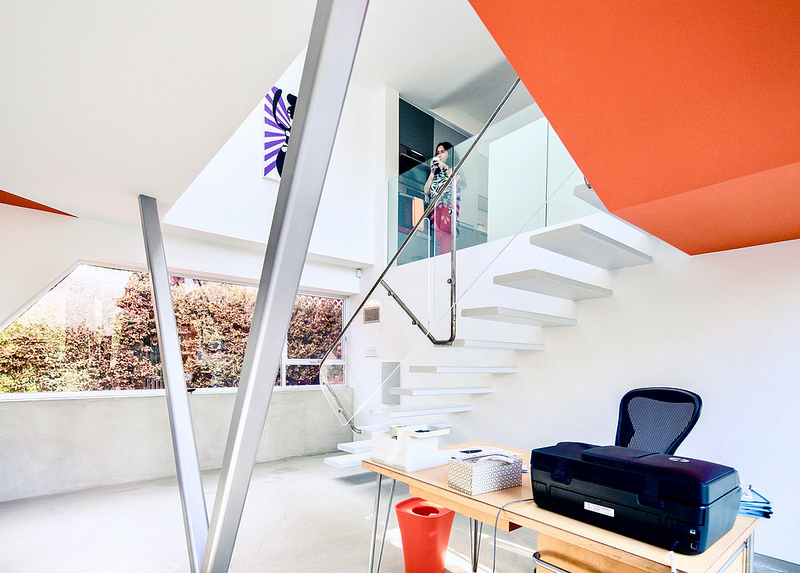 Decluttering your work area and your home are great ways to start reducing the clutter and stress in your life, but there’s still more you can do: your life. Everyone is not naturally organized, for the rest of us, it is a learned skill. Being an organized person is layered and filled with value. It is more than just folding your clothing a certain way or labeling everything in sight! Although, this is fun – there are more layers and self-reflection required to embody an organized lifestyle. Many of us do not have any set routines in our daily lives and simply tackle our obligations, chores and daily tasks haphazardly. Without structure, it can lead to chaotic days and a surprising amount of added stress. I used to think routines were just a “nice idea”, but once I decided to take control of my days – what a difference it made! I noticed a huge difference – in my mood, my mental health, my motivation, and my focus. Ask yourself: what will I say no to? This will help you uncover your true priorities and uncover your true purpose. It may seem harsh but setting boundaries for yourself is important. As you get older you will realize certain people are meant to stay in your life longer while others are not. Focus on the friends who bring joy in your life, who are trusted people, people who help you grow and make you feel happy and supported. You should let go of the toxic people who you have grown not to trust, and who make you feel unsupported. Examples of this kind of friendship could be someone who guilt's you into spending time with them, are needy, find it funny to belittle you on a regular basis or you feel you give a lot to the friendship with very little effort back. There’s also no feeling of trust between you – if you told them something in confidence, they would most likely spread your secret around. Ultimately, you can’t grow from a relationship like this but instead it keeps you feeling small generating feelings of guilt, shame or fear (via,https://www.lifehack.org/635383/the-harsh-but-honest-truth-about-friendship-decluttering). While it can be difficult, it’s important to understand that ditching the bad connections will help the good connections to develop further and help you grow in the process. Review your current commitments. Examine each area of your life and write down all your commitments. Seeing it all written down can be an eye-opening experience as well as overwhelming. From here, look at each one and decide whether it really adds value or sparks joy, and if it is worth the amount of time that you invest in it. A tip for editing your commitments; if it is not an immediate yes, then it is a definite no. Learn how to say no and decline offers – as a former people-pleaser I understand the struggle, but it is worth it long term. If you eliminate the things that don’t bring you joy or value, you’ll have more time for the things that you love. If you’re ready to declutter your life – start with the physical stuff. If you live in the Toronto, ON area and are unsure where to start then, head to www.get-sorted.ca/contact.html to book your complimentary consultation. 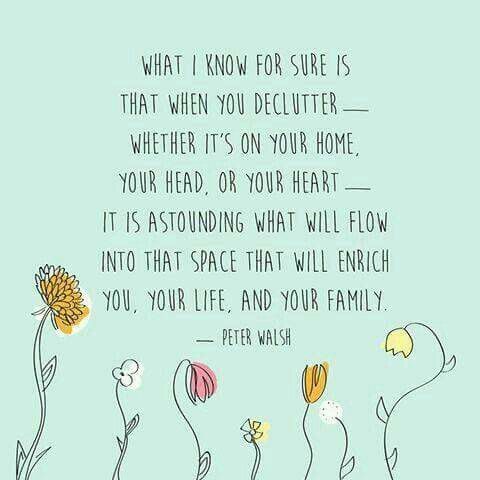 I will help you declutter, sort and organize, and even guide you to declutter your inner clutter. Get Sorted: home, mind, and lifestyle. 5 QUICK + AFFORDABLE WAYS TO MAKE YOUR HOME MORE SORTED + ORGANIZED! I know life gets messy sometimes, it's weird if your home doesn't get messy! But, living in overwhelm and a constant scavenger hunt for your items isn't the way you need to be living. I've got 5 simple solutions for your sorting and organizing needs! 1. Use up the space under your bed – store seasonal clothing, shoes, or keepsakes in flat containers that you can roll in and out from under the bed. Depending on the type and size of bed you have - flat bins can be purchased at Walmart, Canadian Tire, etc. If you have an IKEA bed frame, consider investing in roll out drawers. ​TIP: Don't forget to measure the height between your bed and floor to ensure the bins will fit! 2. 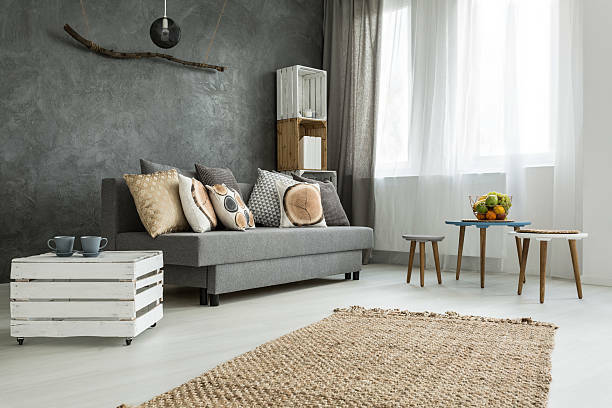 Keep a basket or two at the foot of your bed to store throw pillows and blankets while you sleep. This way, you won't have to toss them on the ground where they get dusty. Try to use what you already have, otherwise IKEA and Homesense have great functional and chic basket options! 3. Hang tension rods to create a shoe shelf. Install two rods evenly, several inches apart, to hold your sneakers, flats, and shoes. And for your heels, install one rod a few inches higher than the other so they can sit at a slant. 4. 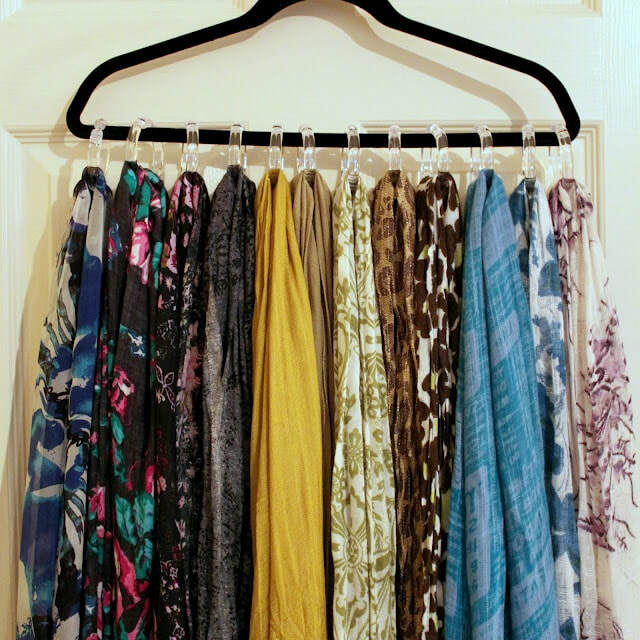 Attach shower curtain rings to a hanger for extra scarf, belt storage, or tank tops. This hack is way better than just flinging your ties, belts, and scarves over a hanger and watching them slip off into the abyss that is your closet floor. 5. Create a calendar out of paint chips! 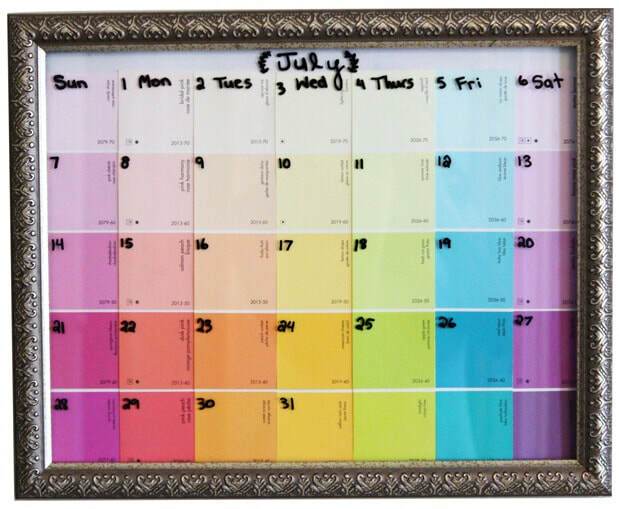 Style your calendar from an old frame and your favorite colors. 1 large 12″ x 16″ picture frame, either one you already own. Also, I recommend thrift stores to find some fun and unique frames. 35 paint swatches/paint chips (variety of colors), free at any home hardware store such as Home Depot, Home hardware, Lowes/Rona, Walmart, etc. If you're love the ideas, but lacking the motivation, time, or are overwhelmed... You can apply for a complimentary consultation + then we will schedule a session or two to get your living space sorted! I take care of your organizational shopping needs, sorting + organizing, install and set-up, donations delivery, more! Decision fatigue is the deterioration of our ability to make good decisions after a long session of decision making. In other words, the more decisions you need to make, the worse you’re going to be at weighing all the options and making an educated, research-backed choice. Basically, decision fatigue is as a form of "inner clutter". Decision fatigue produces lack of energy and focus leads to making poor decisions. This is a problem. More and more our careers depend on making good choices. And by understanding decision fatigue and how we can counter it, we can make sure we’re operating at 100% all day long. Every time we make a decision out brain gets tired as we answer the next one. Trying to make all the small decisions makes it harder with big decisions. Tip: it’s better to have the small decisions organized so that you can focus on the more important things – make the simple decisions routine. Otherwise, it is better to make all the smaller decisions in the afternoon as you will be more tired by the end of the day. Save most of your bigger decisions for the first half of your day. Some of us thrive off of making our own decisions – while, others thrive off of deciding based on what their loved one’s influence. As a professional organizer I work with people who struggle with decision fatigue – half want support while they make decisions, while other want me to validate their decisions. For example, the decluttering process is a prime example. Many people have their own inner challenges with letting go of items that no longer serve them. There is fear – “what if I need this later?” (even though it’s been years since using the items); “what if I lose the weight?” “what if…” When we base our choices based on fear /feeling lost or disconnected then that will make a spiral of choices and decisions that will be motivated by them. How to manage my decision fatigue? 3. Allow yourself a few minutes a day to recharge + relax. 4. Make your bigger decisions in the first half of the day and the smaller decisions for the rest of the day. 5. Make sure you're eating properly, we tend to make better decisions when we are nourished. Speak to people who’ve gone far in the direction you want to go, such a professional organizer – if you want an organized home but struggle with decisions contact me today to apply for a free consultation. Do you want to live with the option of being constantly unsure of your choices and decisions OR be connected with the ones you’ve made? CLUTTERED CLOSET GOT YOU DOWN? Spring is just around the corner - that means it's time to get your wardrobe sorted! New season, new me! Right? 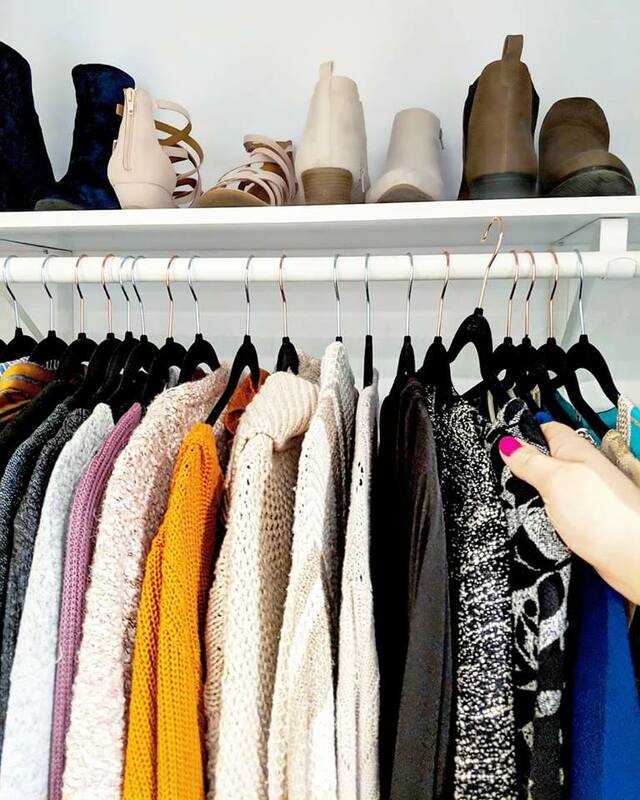 Most closets aren't designed to contain all four seasons worth of clothing - it’s designed to hold the clothes you’re going to wear for the present seasons, usually some of us can get away with the warmer (spring/summer) and colder (fall/winter) - either way your wardrobe is drowning in your closet and drawers! Changing of the season is the perfect opportunity to evaluate every piece of clothing you wear. Does it fit you the way it should? Do you love the fit and color? Even if you haven't switched out your wardrobe in the past, you most likely have for your kids! 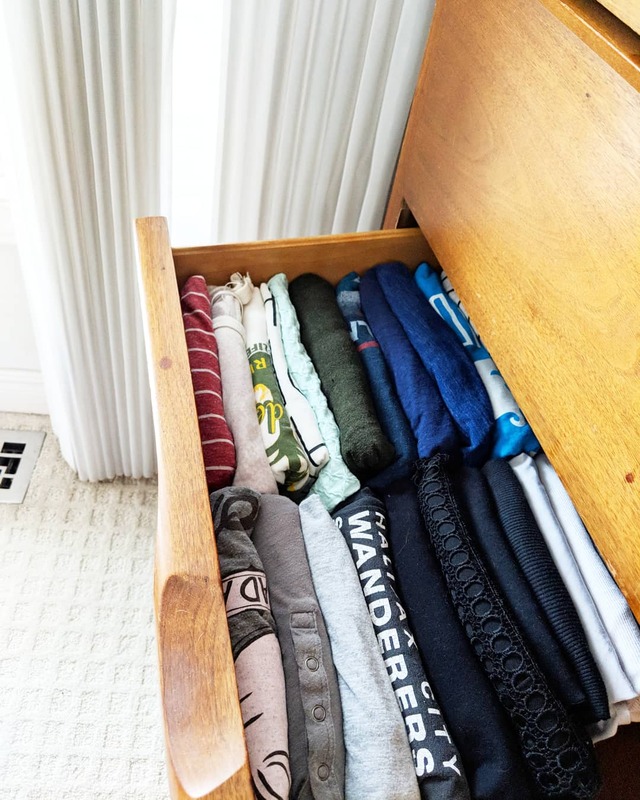 ​Regardless, if your closet and drawers are crammed with clothing and accessories or clothing is scattered on the floor - I've got the solutions for you! I know you've tried here and there to tidy, but nothing substantial has changed…with spring around the corner I'll help you get sorted once and for all! I will help you declutter, clean your closet, create a practical plan, carefully sort and pack your seasonal clothing, give tips on the best ways to preserve your clothing during the seasons, and leave you with a beautifully organized space! Donations delivery included after each session! No more 'somedays', it's time to get sorted! Get Sorted is a non-judgmental decluttering and organizing service based in Toronto, ON. 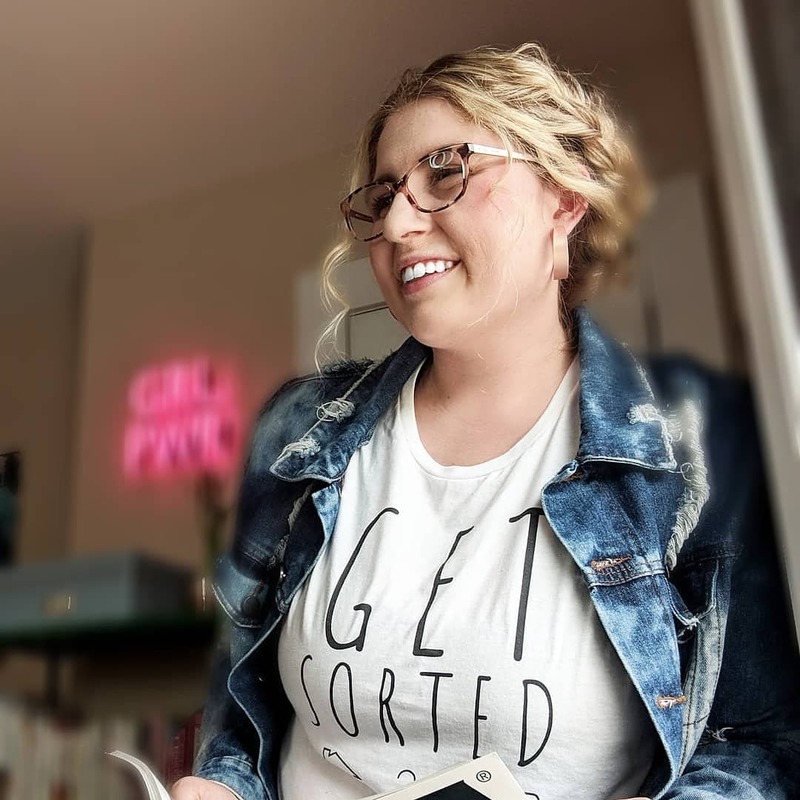 Kelsey is the owner and professional organizer behind Get Sorted. ​YES. Let me tell you why. Before we get into all the details, grab your coffee or a glass of wine and let's get into this ultra popular saying: "less is more". As a Professional Organizer I have seen so many homes of all sizes, shapes, and filled with copious amounts of junk. I've embraced the values of minimalism and I feel free. Less mess, less stress, am I right? You’re most likely thinking minimalism sounds ideal, Kelsey, but how do I begin to become a minimalist? Do I have to own next-to-nothing to lead a minimalist lifestyle? Do I have to get rid of all of my stuff? No, that is not the case. By helping you achieve your goals I start with helping you identify what your values are - once that is decided, then a plan can be set in place to achieve the minimalist - less is more - mindset that you want. In my professional organizing service, I guide you and your home to an enhanced version of yourself. I encourage all your strengths while creating a beautiful space for you. I make the process easier and more efficient because I have an in-depth understanding of how to transform a space in a few hours or few days. If you really think about it - when we over-consume anything, such as food, alcohol, decor, clothing, or any item that you fancy - it is unhealthy. So why do we persist in a constant battle to have more, do more, amass more? Clutter ultimately produces stress, distraction, and disappointment. We are either living for the past or trying to buy our happiness. Free yourself from the attachment to material possessions. Free yourself from the time wasted from tidying up junk. Free yourself from a home you do not want to live in. I cannot take away all of your stress, but I can start with the mess – I can give you the foundation to thrive and set the tone for the other areas of your life. I recently did a Facebook Live with the talented Amanda DeGrace, mom of three, from Little Lotus Yoga. Little Lotus Yoga specializes in bringing yoga to all ages and stages of life: from pre-conception (Fertility Yoga), conception (Prenatal), through infancy (Mom & Baby, Parent & Tot, Preschooler), childhood (School Age, Family), and all the way up to adulthood. We discussed family life, organization tips, and the value of experiences over material items. Parent's shared how overwhelmed they are by the clutter and how they feel lost on where to begin with clearing the clutter and managing this with kids - I decided to include common concerns parent's posed and my simple solutions that you can implement in your daily lives! Does your child constantly bring toys and games all over the house? Does it feel unmanageable? I'm not judging you - having kids, household responsibilities, career aspirations, while squeezing in time for your own self-care...homes will become messy and that is not abnormal. What isn't right is that you feel stressed and overwhelmed - we don't want that! Let's make the unmanageable become manageable. Don't feel guilty about parting with toys or games - it's only a physical item. It's served it's purpose with your family, and now it's time to move on. Your kids certainly do not need everything. It we keep everything, then it can lose its value or appreciation. Begin by discarding any toys that are missing parts or broken. I also recommend taking the time to clean and disinfect the toys before putting them away while you're sorting. In terms of toys scattered around the home, I recommend implementing a super simple basket system. Keep a basket or box that is easily accessible to the child, and have them place their toys in the basket immediately after use in that space. Then, have them put the toys back in their proper place after they have finished using them. Make designated homes for their toys and games. Working with kids and often cleaning and tidying up with them I witnessed their enthusiasm to help me tidy up. I made an effort to make the experience positive and the structure and team-work proved to be effective. Include images of the category of toys or games onto the bin or basket and place at the appropriate height of the child so that they can access for playing and tidying up. Routines can help children understand time and time management. Routines can help children get used to having chores. Routines can establish important habits such as brushing teeth and hair. Routines can strengthen relationships by focusing on time together. Learning various organizing techniques provides structure for us and children. I don't expect perfection from anyone, let alone children. I look for effort. When you see your child making the effort make your appreciation known! It will be their confidence and encourage them to keep participating in getting sorted. Make organizing fun! ​Provide positive reinforcements when your kids put away their toys or make the effort to fold their clothing with you. When kids witness you (their favorite person!!) take pride in the shared space will be infectious and encouraging for them to participate. Like children learning to read or learning about personal hygiene - we can also model basic organizing habits. It is a life skill that we all benefit from and the earlier they learn, the easier it will be to maintain as they become young adults! If you're at the point where you feel like you can't deal with the clutter - consider hiring a professional organizer. Many organizers, like myself, will help you organize any of the physical and digital spaces in your life — a closet, a kitchen or the aforementioned home office. Kelsey Marion is a Professional Organizing expert in the Toronto area. She has a bachelor's degree in Social Work and 10 years of experience working with children and youth. You can follow along her business Get Sorted on her social media! Is Clutter affecting your mental health? When you get home from work do you feel stressed? Frustrated? Why can't my partner just hang up his jacket or place their clothes in the laundry basket? Kid's toys littering the floor...you've really reached your limits. Personally, I have experienced varying forms of anxiety and panic attacks. It's not fun. In my pre-professional organizing days, my anxiety was at an all time high. I didn't realize at the time that a heavy contributor to my anxiety was my disorganized ways. I WAS SO DISORGANIZED, financially, in University with my studies, at home with my belongings - my life was a mess. Once I was able to identify my main stressors - I worked on my habits that were holding me back from thriving! Clutter constantly signals to our brains that our work is never done. Even scientists are catching on. According to various scientific research, anxiety and depression may be linked to clutter. It is a terrible cycle, anxiety and depression can lead to clutter and clutter can lead to more anxiety and depression. 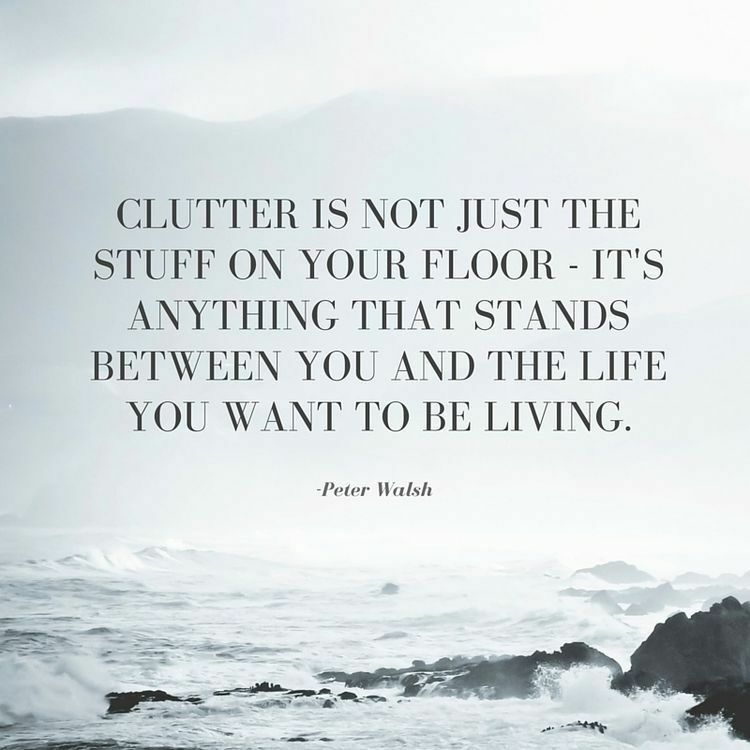 Clutter can contribute to our sense of worth. It can affect how a person feels about their homes, workplaces and about themselves. Messy homes and workplaces can feed the anxiety, overwhelming and helpless feelings. Clutter is slowly becoming more recognized as a significant source of stress in a person’s life according to Sherrie Bourg Carter Psy. D. in her article in Psychology Today. In addition, clutter can trigger the release of the stress hormone cortisol, which can increase anxiety and lead to unhealthy habits. Don't worry, you're not overreacting or taking the clutter too seriously. Your mind and body is genuinely experiencing stress, anxiety, and depressive feelings. Minimalism doesn’t have to mean living with the bare minimum; it means discovering and understanding what your legitimate wants and needs really are. In my world, minimalism means surrounding yourself only with items that serve a purpose or hold beauty. Clutter makes us feel anxious because we're never sure what it's going to take to get through to the bottom of the pile of clutter. If you really don't know where to begin, a professional organizer can definitely help guide you in the right direction. They have experience with all forms of clutter and are focused on helping you achieve your goals. Once you start to differentiate between what is necessary and what's not, you realize that a lot of what causes you stress and anxiety is simply putting your energy into things you don’t genuinely believe in. Life doesn't have to be cluttered, it can be sorted. If you are feeling like your depression or anxiety about clutter or for any reasons is making you unable to function or feel unsafe definitely address that with a trusted person, a therapist or social service worker. 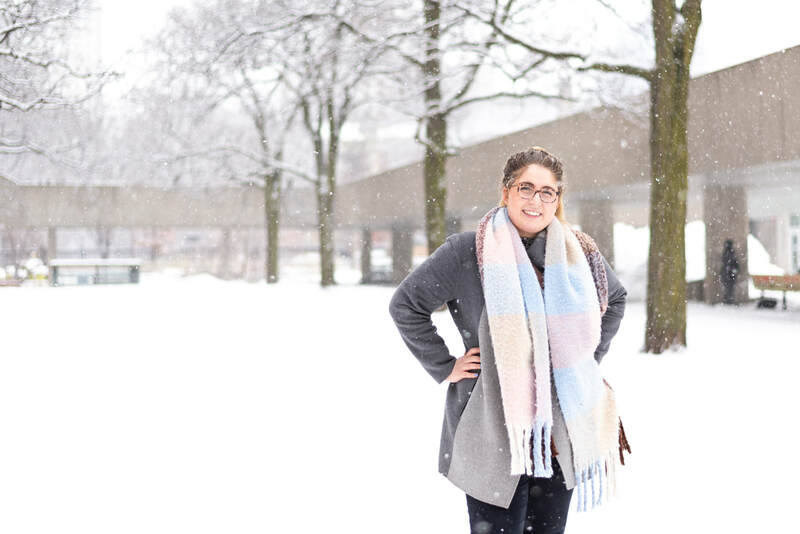 Q&A WITH PROFESSIONAL ORGANIZER KELSEY MARION. Want to learn more about Kelsey & Amy? Hi! Have we met yet? I'm Kelsey, the owner and professional organizer at Get Sorted! I am SO EXCITED that you are here! So many changes are happening in my life at the moment. I am moving to Toronto, ON in 2 days and I am offering my professional decluttering and organizing services in this big beautiful city. I am also proud to launch this brand new website and brand new logo! Don't you love it?! My Ottawa fam has been following along since day one and I couldn't be more grateful! Can you see the rapid Get Sorted evolution occurring? I almost can't keep up with myself! How did this Ottawa gal get into home organizing? Well, I am a former disorganized-debbie! I was so disorganized I avoided a lot of responsibilities... I was disorganized in school, with my finances, any material items, and even career wise! I am quite embarrassed of my old ways - but also appreciative of my experience because it allows me to genuinely empathize with all of my clients! When we meet for your consultation, don't feel embarrassed by the clutter - when I started Get Sorted one of my top priorities is that my clients feel at ease - no judgments, just results! If you have a space that needs sorting I am prepared for the job! Now, let's cut to the chase. You are on Get Sorted's website...you're home is cluttered and disorganized & you wanted to get sorted...yesterday! ​Let's book that consultation and get you sorted! Professional organizer's perspective on all things clutter, organizing, health, minimalism, and more!